If you liked this show, you should follow mysociety. This week’s episode hosted by Randy Whited is entitled Roundtable Programs for Your Genealogy Society. Our guest this week will be John Sabol, Cleveland area author and lecturer on local Czech and Slovak genealogy research. 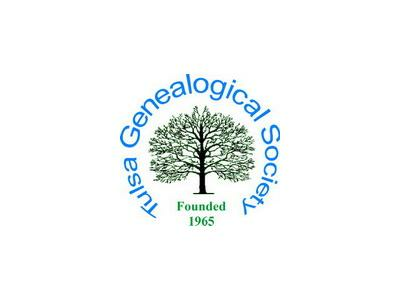 Join us as we discuss multi-topic roundtable programs for your society or, as John calls it, “Speed Dating for Genealogists.” We will also be featuring FGS member society the Tulsa Genealogy Society in our weekly Society Spotlight feature. 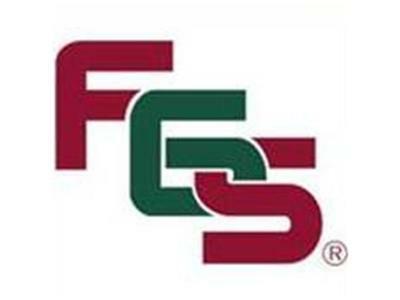 Tune in to FGS Radio – My Society each week to learn more about genealogy societies and join in a discussion of the issues impacting the genealogical community.